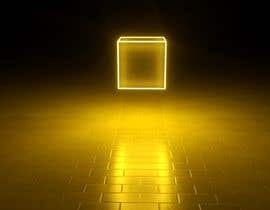 The animation scene is about a 3D cube that is suspended in air. the floor could look like a grid. 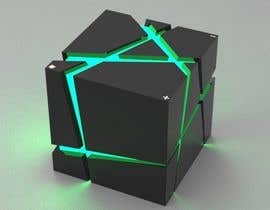 only the edges of this cube should illuminate and move, chance color, and dance to the emotion of the music. 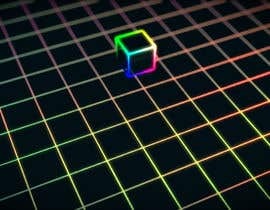 I would like the scene to have a stationary 3D cube while the camera is moving around the cube in the environment. The camera movement should be slow. 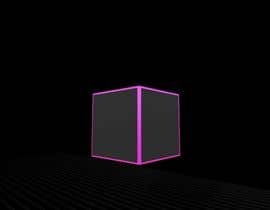 The Edges of the cube illuminate and pulse light from the corners or do patterns of light on the edge only. 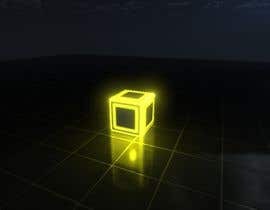 I have included an example of the illuminated edge cube. I only want the edges to illuminate and pulse with colors to the music. The patterns of light can be exampled in the other attached photos. 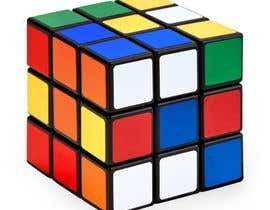 I only want the edges of the cube to display patterns of color and effects that cause beautiful emotion with the music. The edges can have more then 1 color or be gradients of color along the edge. 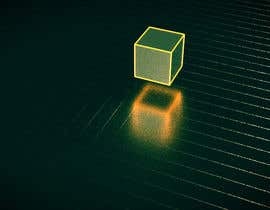 so imagine if the outside edges where trying to display smoke or laser lines going in different directions across the edges. 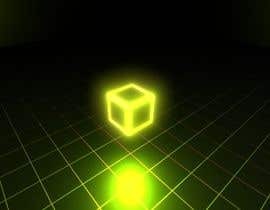 Remember the cube is stationary and the action is in its illuminated glowing moving animated lighting effects on the edges. Best of luck and excited to see what the talented people here have to show for this artistic expression. Interested.Working on it.If you don't mind can you sent a private msg for discuss about the the color changing gradient . Сheck please #4 have a link for video, but i use track voyage-voyage for the sample)) Download the video. If you look from a Google Drive, the quality will not be very good. aaahhh is this only for one song? only to this song? and the submission does not require that it will work for other song..?